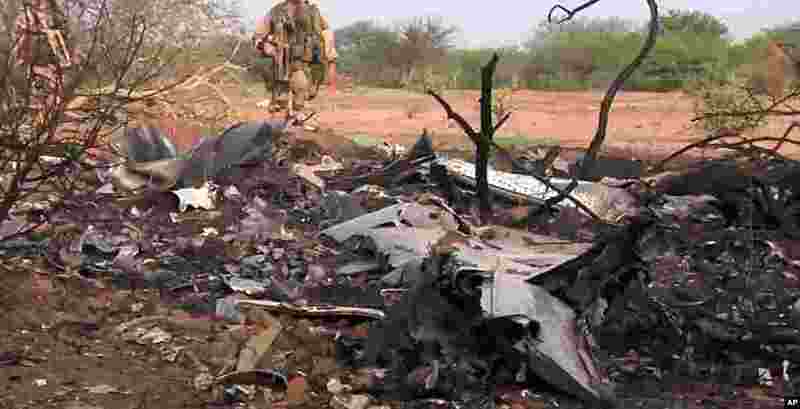 1 This photo provided by the French army shows soldiers at the site of the Air Algerie plane crash in Mali, July 25, 2014. 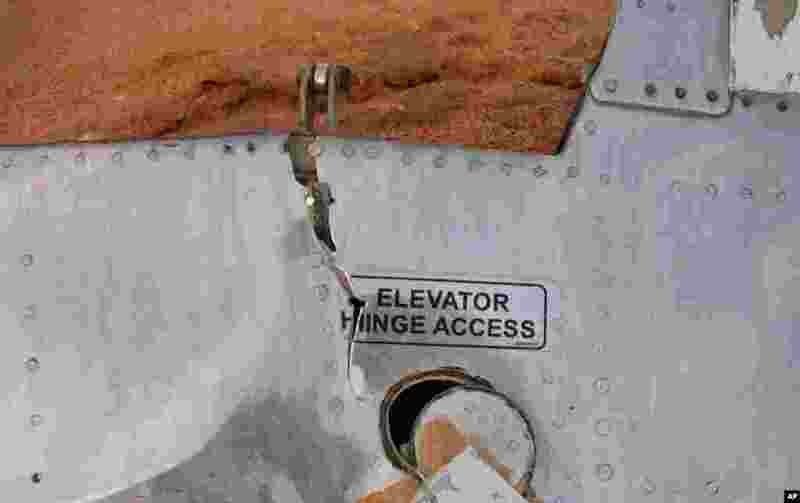 2 This photo provided by the Burkina Faso Military shows a part of the Air Algerie plane at the crash site in Mali, July 25, 2014. 3 This photo provided by the French army shows the site of the Air Algerie plane crash in Mali, July 25, 2014. 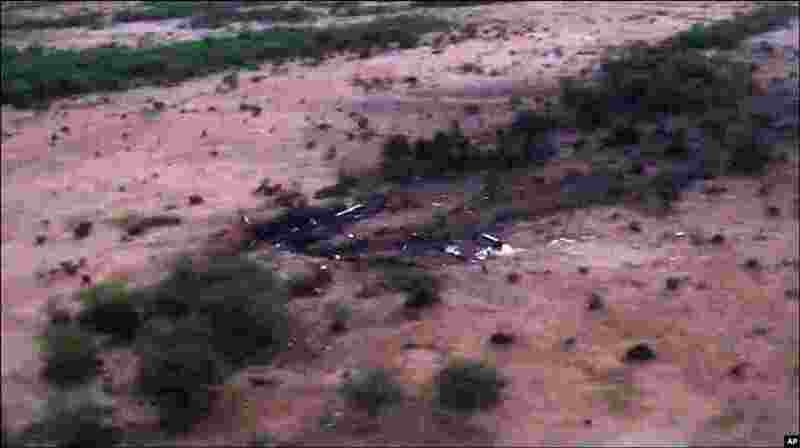 4 This photo provided by the French army shows the site of the Air Algerie plane crash in Mali, July 25, 2014.